Mike Nicholls is a multi-talented artist. He is as adept with the paintbrush as the chainsaw, the pencil and the chisel. 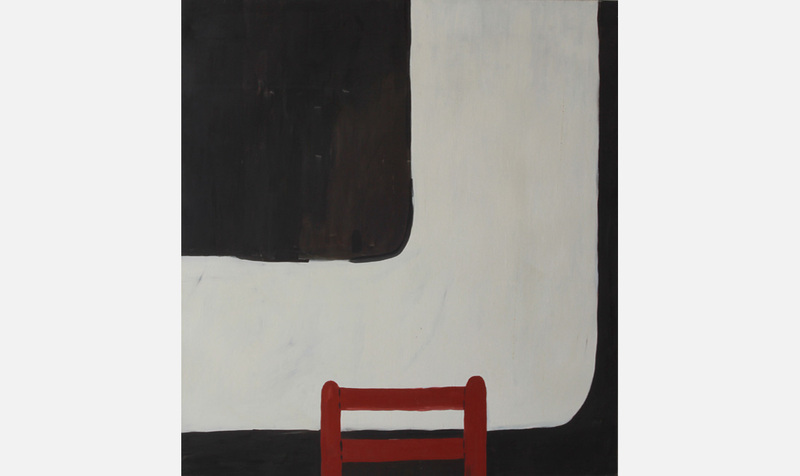 His paintings over recent years have been pared back, bordering at times on the minimal. His sculpture is the opposite — gnarled and elegant, brutal and beatific, it is nothing if not complex.